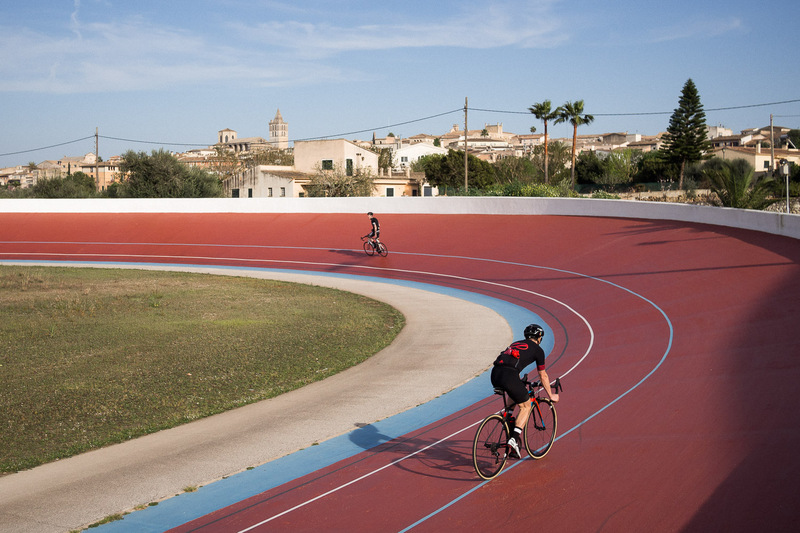 Mallorca is considered the Mecca of the bicycle scene in spring. 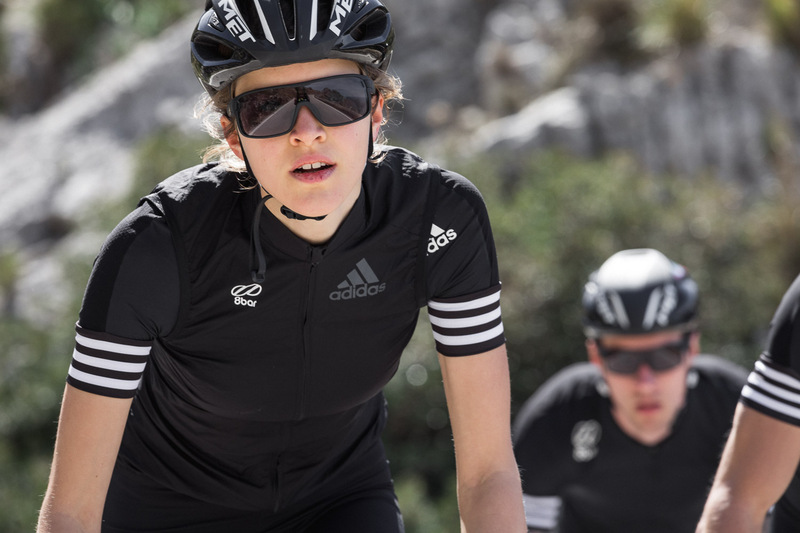 Best conditions and multifaceted landscapes offer perfect training conditions to prepare for the upcoming racing season. It was the perfect place for the training camp of the 8bar team. 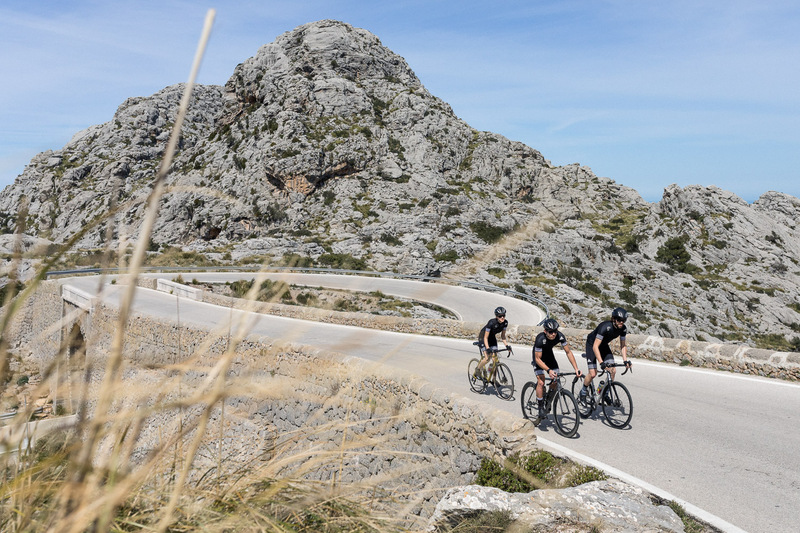 Contrary to popular opinion, Mallorca is not only a popular tourist destination of package tourists, but just in spring with sunshine and pleasant temperatures around 20° Celsius a coveted destination for passionate cyclists. 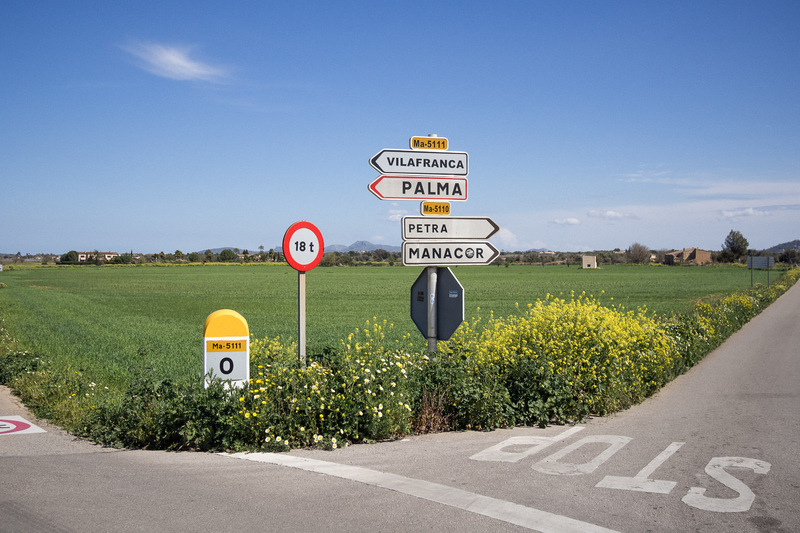 The largest island of the Balearic Islands is probably also the one with the most scenic facets. Hardly any place offers so much variety as the popular holiday island. 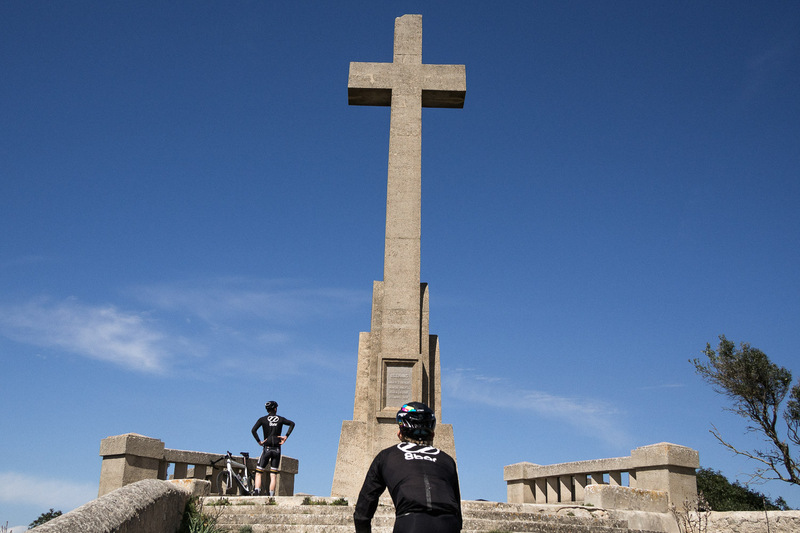 Friends of the altitude meters will be as highly excited as fans of lowland, who will find fantastic panoramic routes with sea view along the coast. Stefan, Konrad, Til, Antonia, David and team photographer Stefan Haehnel had their training camp very centrally located in the heart of the island. A charming finca in Sineu was their home for a week. It turned out to be a coincidence that there was also a freely accessible cycle track just around the corner, which of course had to be extensively tested. From Sineu, every day after breakfast, we went to the saddle to train and explore the island. Rarely have the daily routines been planned down to the last detail. Thus, every training trip was an adventure, but it took them to remote places away from tourism, which they would hardly have found without these unplanned detours. The central location of the 8bar team finca could not have been further away from the sea, was however the more ideal, than that every day in a heaven direction could be started. 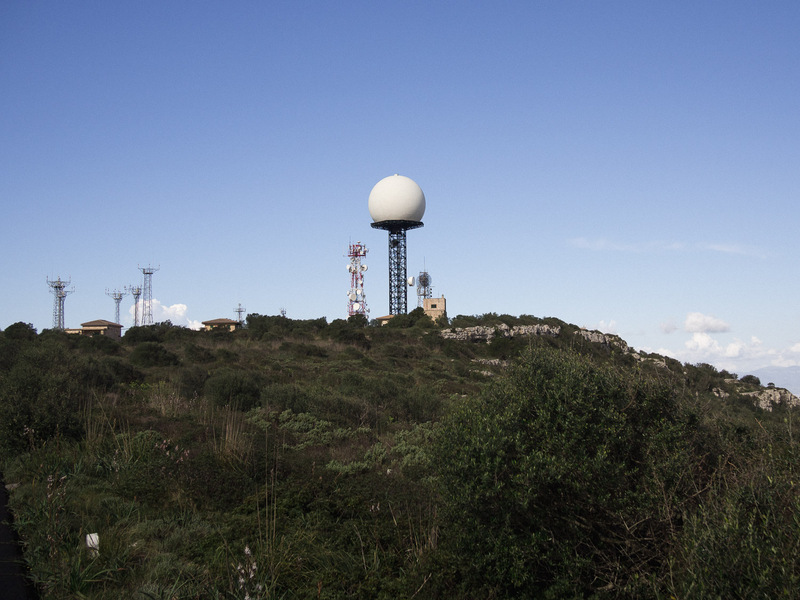 So it went deep in the south over Sant Salvador to the Puig de Randa, a 542 meter high mountain, with a balloon-like radar dome on the top and as unique as its view over the Mallorcan depth level. Clearly, these views were shared by the 8bar team in social media breaks. Cap Formentor was also on the agenda of the 8bar team. 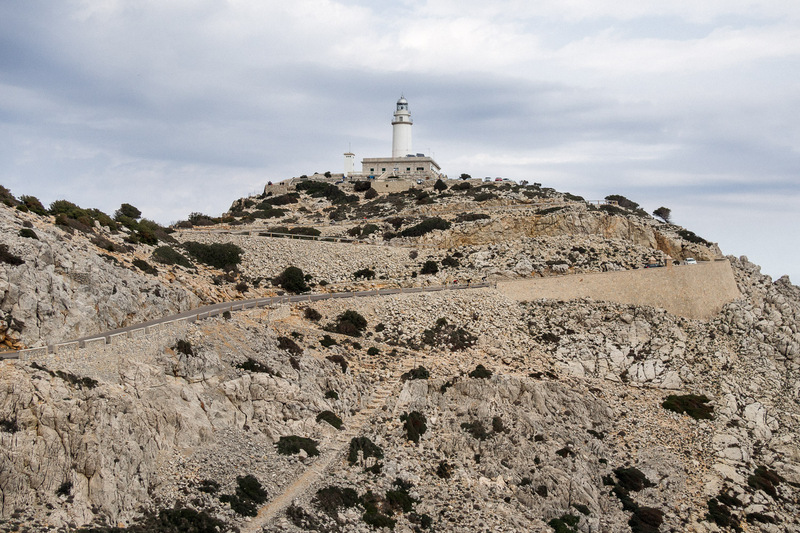 Situated on an impressive cliff, a lighthouse marks the northernmost point of the island, to which an equally beautiful road leads. You hardly believe it, but also streets occasionally have architects. 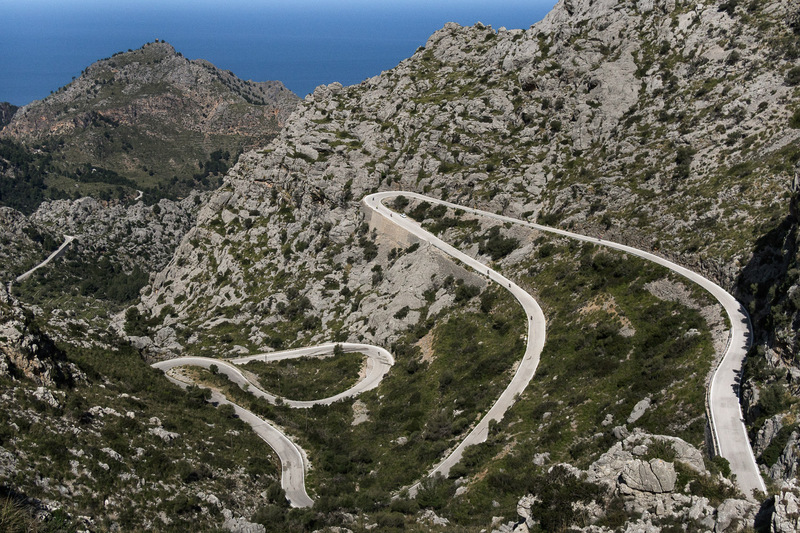 On Mallorca, the Italian engineer Antonio Paretti seems to have done a good job, because not only the road to Cap Formentor was planned by him, but also the absolute highlight of the island – the road to Sa Calobra. 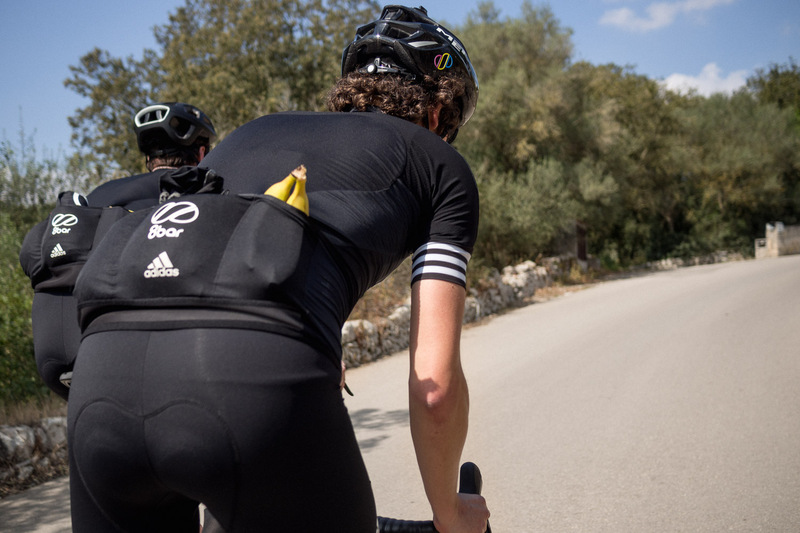 The absolute highlight of the training camp was the most famous climb of Mallorca – the road to Sa Calobra, one of the most beautiful but also the hardest stretches. 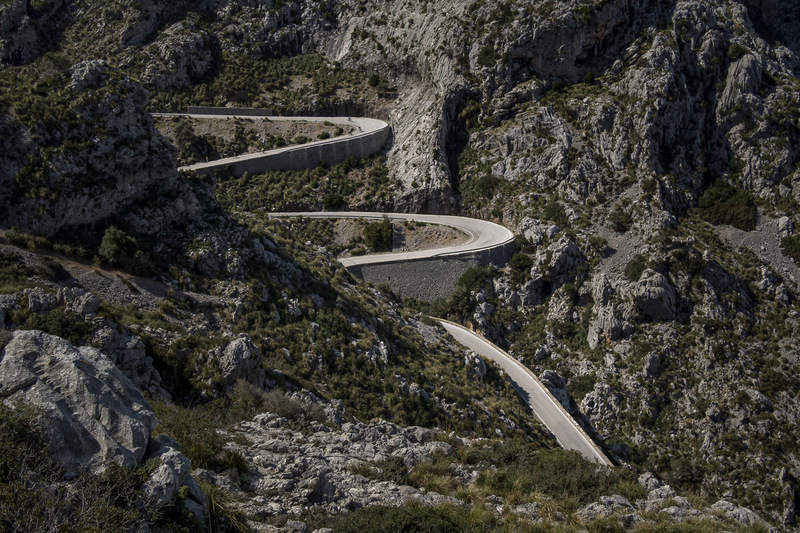 On a length of only 12.5 kilometers the road crosses with numerous windings, which resemble a snake, a height difference of 682 meters. 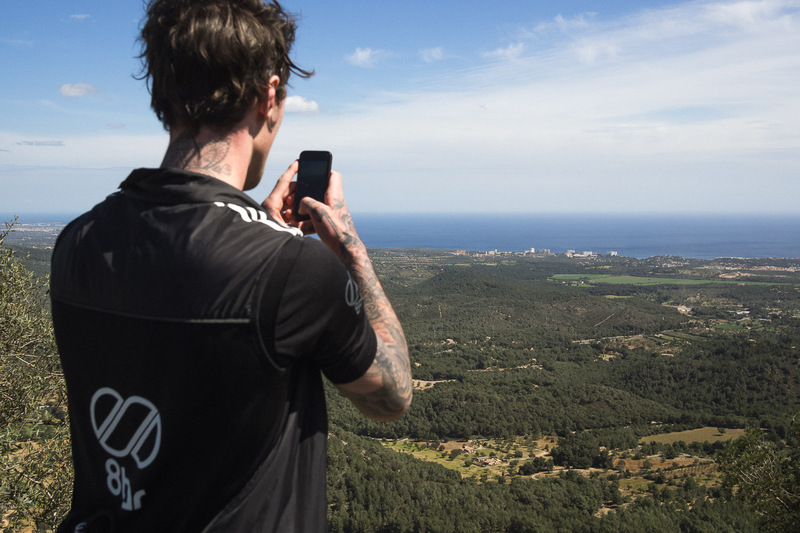 The last two kilometers are noticeably in the legs with a slope of 11.5%, but all the effort was rewarded with a fantastic view. 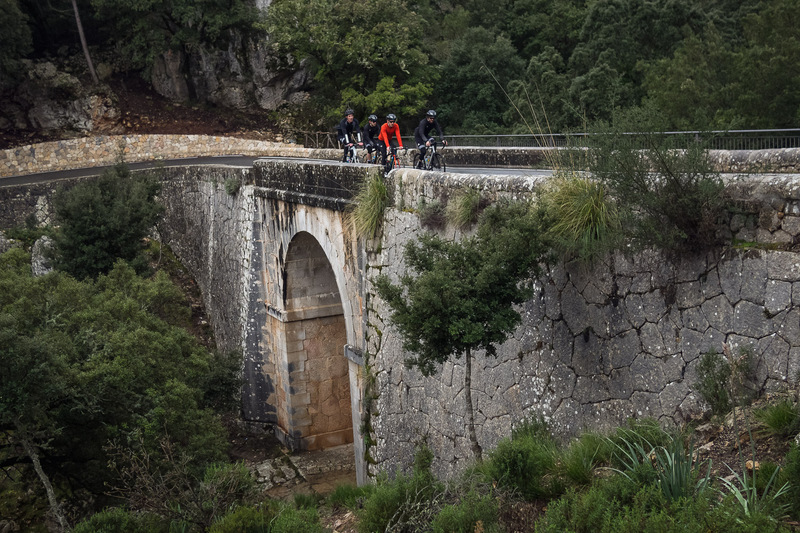 The 8bar team took off in the grey Berlin spring and was welcomed on Mallorca with green and flowering landscapes and a summery atmosphere. 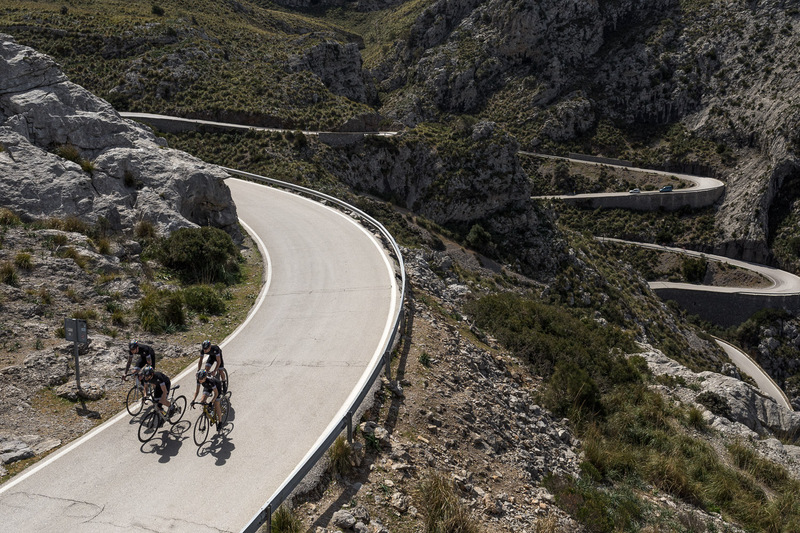 Especially the newcomers to Mallorca were immediately enthusiastic. 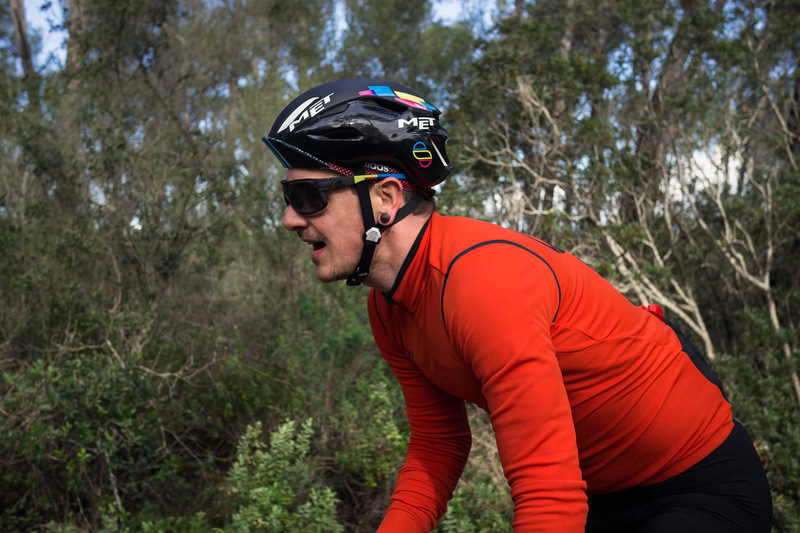 The climate and the scent of the island makes it easy to go cycling. 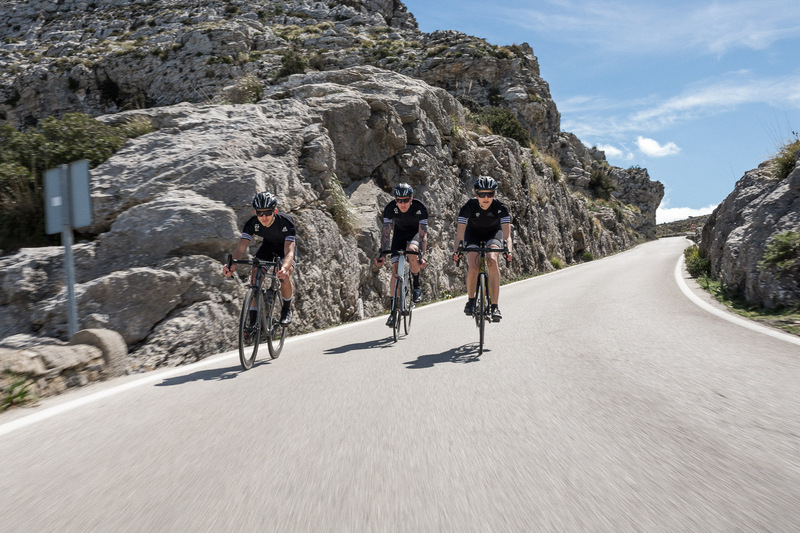 Apart from a rainy day of rest, the team members spent 6-7 hours every day in the saddle. At the end the tracking showed a distance of 700 kilometers and 9,000 meters of altitude. Top motivated and well prepared, the 8bar team looks to the next races and highlights such as the Waterkant Crit, Red Hook Brooklyn and Fixed 42.